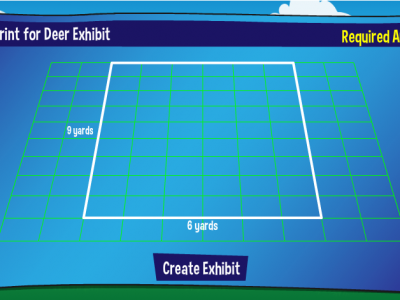 Another super learning game that encourages your children to create animal enclosures. 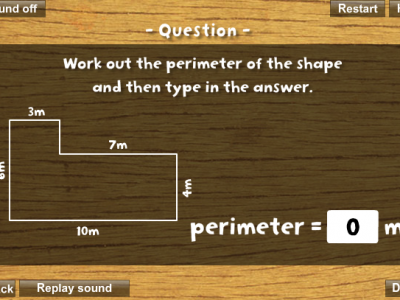 The resources is a wonderful interactive Introduction to Area and Perimeter. 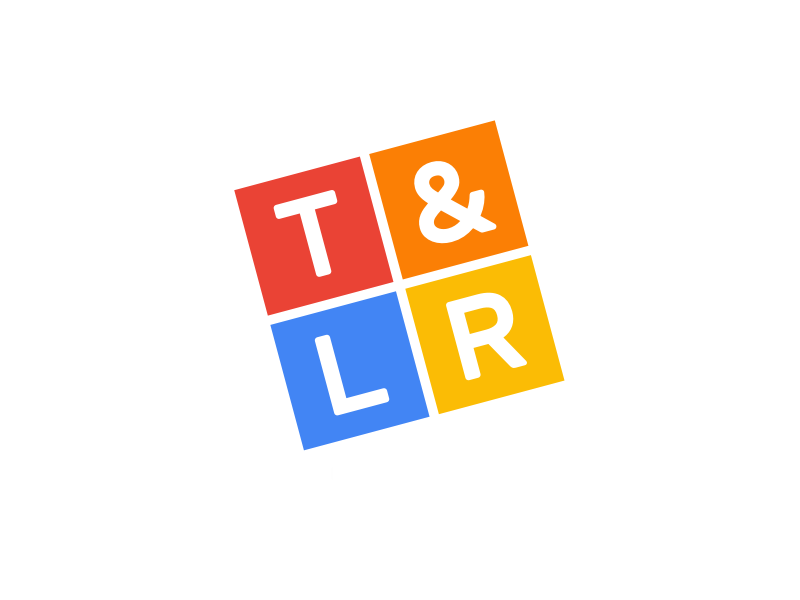 This is a thinking and problem solving activity. 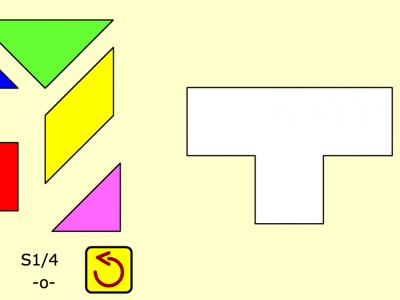 You must organise the shapes to create the pattern. 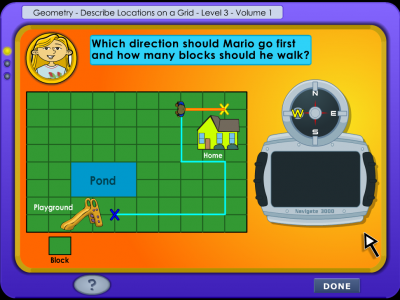 This is a great activity that develops directional skills using a compass. 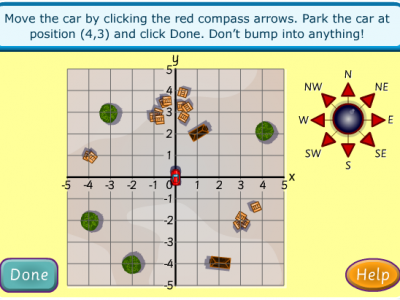 In this activity you must park the car on the coordinates provided. 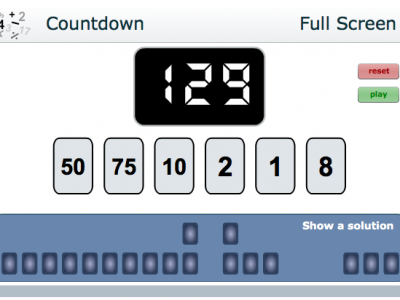 Using the numbers given and any function, you must get as close to the total as possible. This is a super activity that encourages pattern recognition by exploring multiples and factors. 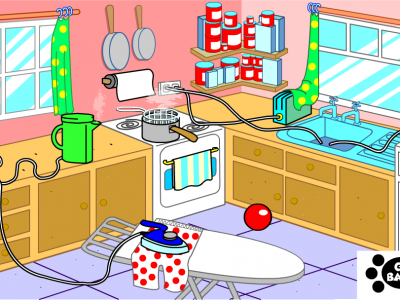 This is a super resource that allow children to identify the dangers at home. 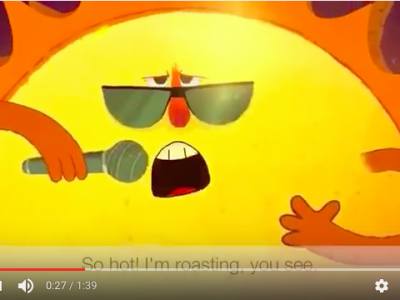 Learn facts about the different planets in our solar system with this fun rap song.